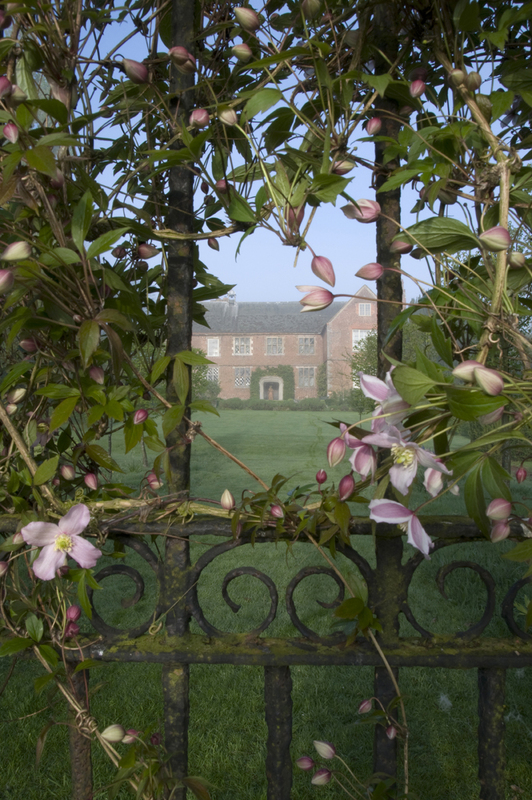 A unique midsummer residential retreat at the beautiful Hellens Manor in south Herefordshire. 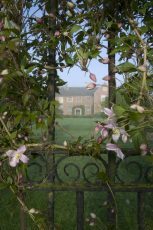 Experience harvesting, making and sampling aromatic tisanes & cordials, pot herbs and salads, and medicinal & cosmetic remedies. Practical medicine making and natural perfumery, whilst staying in the restored Georgian stables in the heart of the gardens. Fully catered organic vegetarian food, suited to individual needs.